Construction started last week on the new school, which will be just east of the current Andover High. Students will remain at the current high school until the new building is complete. 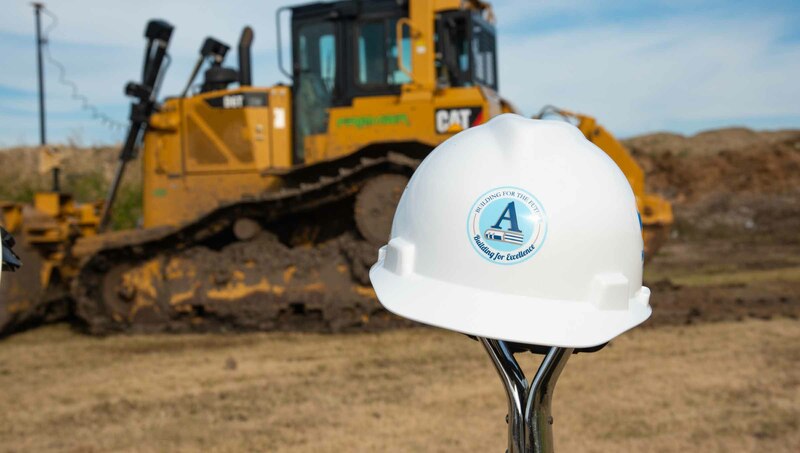 The new school will include an eight-lane, 15,500-square foot swimming facility that will serve both Andover High and Andover Central High, with seating for 250, said Terry Rombeck, spokesman for Andover schools. The Andover High gymnasiums, weight room, locker rooms and shops will remain, and the new building will be connected to that portion of the existing building.